RUST, Germany; ZUG, Switzerland; BUFFALO; DALLAS — March 15, 2016 — Today at the World Hosting Days Conference (WHD), Synacor, Inc. (Nasdaq: SYNC) announced it has signed an original equipment manufacturing (OEM) agreement with VNC to incorporate VNCtalk, VNC’s chat and conferencing solution, into the Zimbra Email and Collaboration platform, the world’s leading open-source based collaboration software. 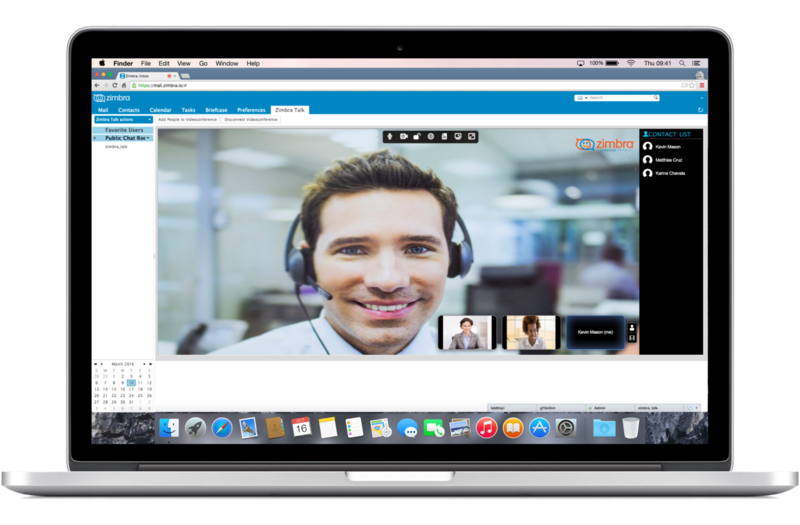 VNCtalk provides Zimbra users with a simple, open and affordable way to conduct online meetings, eLearning events, desktop sharing and webinars from their web browsers, desktops and mobile devices. 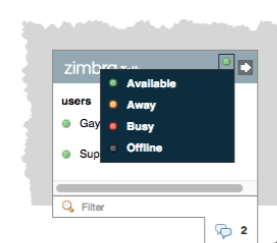 Synacor is rapidly enhancing and extending the Zimbra platform—accelerating the delivery of new and innovative features for Zimbra users through deeper partnerships with its global network of Zimbra integrators and developers. This release includes certain forward-looking statements within the meaning of the Private Securities Litigation Reform Act of 1995. These statements are based on the current expectations or beliefs of management of Synacor, and are subject to uncertainty and changes in circumstances. Actual results may vary materially from those expressed or implied by the statements herein due to changes in economic, business, competitive, technological and/or regulatory factors, and other factors affecting the operation of the respective businesses of Synacor. More detailed information about these factors may be found under the captions “Risk Factors” and “Management’s Discussion and Analysis of Financial Condition and Results of Operations,” in Synacor’s most recent Form 10-Q, filed with the SEC on November 17, 2015, which is available on the company’s website at investor.synacor.com and on the SEC’s website at www.sec.gov. Synacor is under no obligation to, and expressly disclaims any such obligation to, update or alter their respective forward-looking statements, whether as a result of new information, future events, or otherwise.